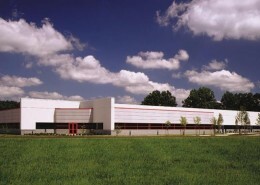 Located between Rutgers University and Princeton University, is the New Jersey Economic Development Authority’s (NJEDA) Technology Center, comprised of six buildings on 75 acres. 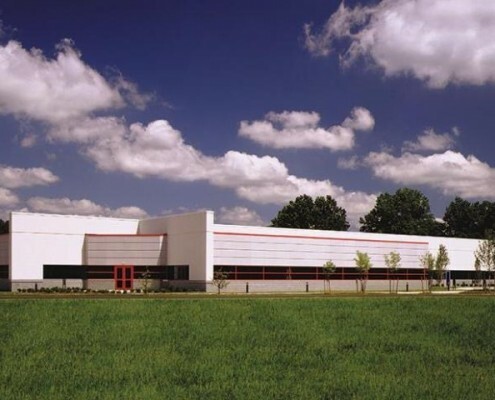 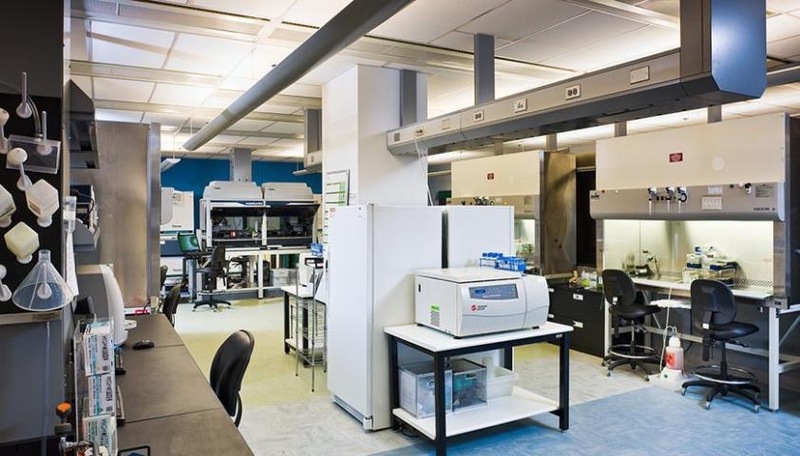 H&B recently completed the 60,000 square foot fit-out of research & lab space in Tech 1 of the Technology Center for Sanofi/ Merial, a leading animal health company that produces pharmaceutical products and vaccines for livestock, pets and wildlife. 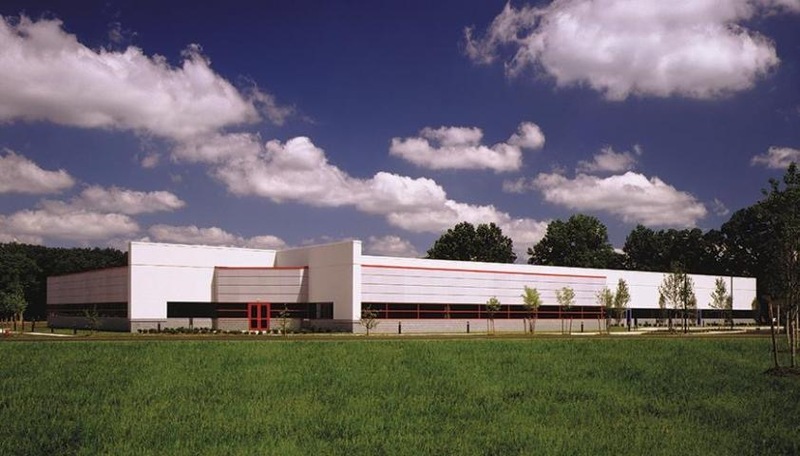 Overall scope of work included the installation of the electrical distribution, mechanical & branch power as well as backup UPS and gas fired generator. 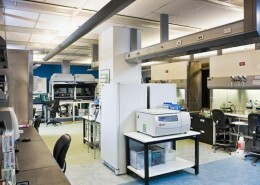 We provided new lighting and complete watt stopper lighting control system.